PoE switch can transmit power and data over the same Ethernet copper cable, which can best solve the problems when installing PoE network devices in places that have no power supply, or when there are limited numbers of power lines available. 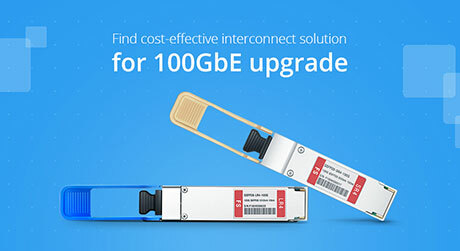 Then how to connect the PoE switch? Take 8-port Gigabit PoE+ managed switch as an example. Just insert the power line into the rear side power supply location. Connect the PoE devices to 8 RJ45 PoE+ ports on the front side via Cat5/Cat6 cables. Done. 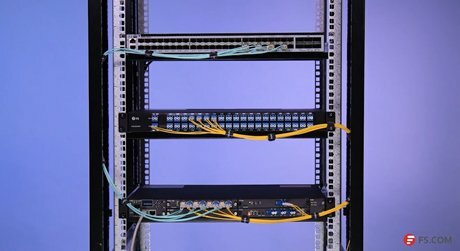 As a fanless switch, it offers a quiet environment for home, office network and small server room. 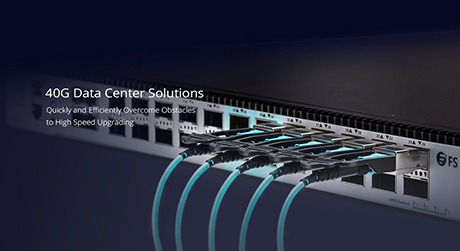 FS fully managed PoE+ switches, supporting both Web UI and CLI command, are the cost-effective solutions for home network, office network, server room, etc. FS 8-port PoE Gigabit switch designed for smaller network, 24-port and 48-port PoE/PoE+ switches designed for larger network or enterprise network support various PoE and PoE+ devices like IP camera, IP phone and wireless access point (WAP). They can be connected to NVR for building better real-time surveillance system. The significant difference between PoE and PoE+ switches is the maximum power per port. PoE switches utilize PoE standard that can supply a maximum of 15.4 watts of DC power per port and PoE+ increase the maximum amount of power to 30 watts.